Great opportunity. 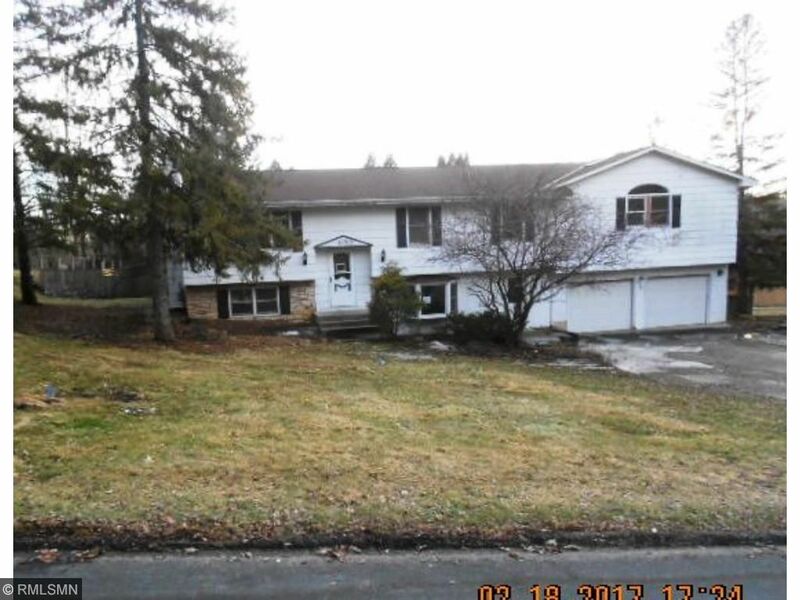 Huge split entry with large lot, fenced backyard, 4 bedrooms and 1 3/4 baths on upper level. Hardwoods, newer kitchen, full master bath with tub & shower, deck, patio. New carpet, vinyl, interior paint, etc. Lower level family room with fireplace, room for storage & expansion. Priced to sell! Sold as is - no warranties.